You know that wonderful color known as vitrail? 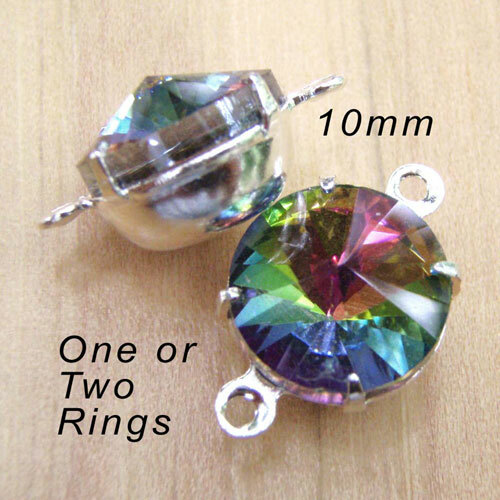 It’s also called “rainbow” and I just got some lovely little round jewels to go with the vitrail rhinestones in my Etsy jewelry supplies shop. They’re “rivoli” jewels – that means the faceting comes to a gentle point rather than a flat “table” on the top. And no two are exactly alike – they shimmer with blue, green, tans, purples, and a bit of pink – every time you move. It’s Memorial Day weekend, the last full weekend in May, and for those of us in the U.S., this is the start of summer. And it’s finally nice outside, after the weirdest May in quite a while (rain, snow, and temperatures ranging from 30 to 100, and I’m not kidding). 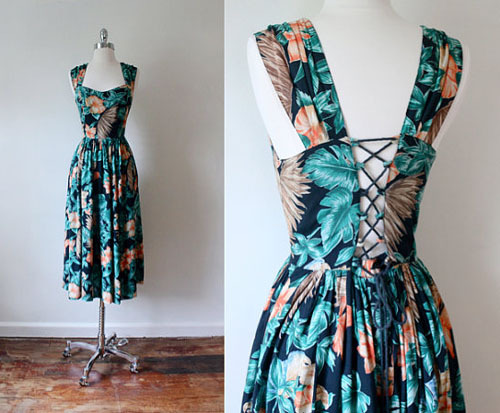 So my thoughts turn to summer dresses, which are wonderful and beautiful and my favorite way to dress, and comfortable and pretty and do you get the idea I like summer dresses? That would be yes. 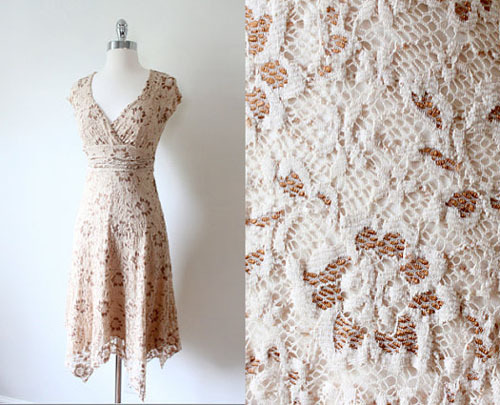 So you know I was happy to find these lovely dresses, in an Etsy shop that’s new to me, called Folk and Fables. 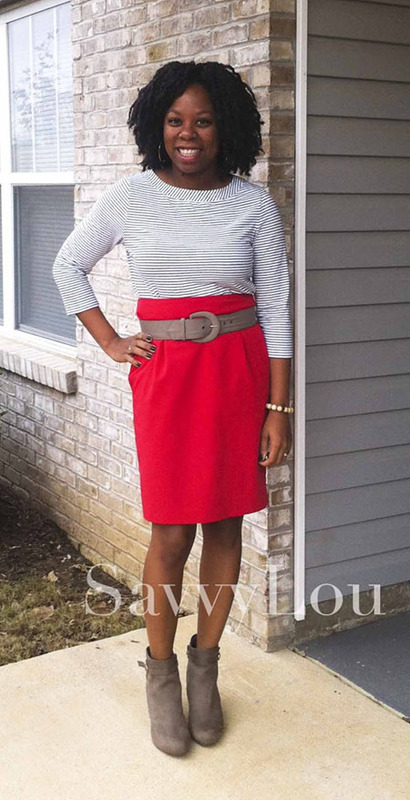 You see what I mean about lovely – and the dresses cost just $28 and $48 – so fabulous! 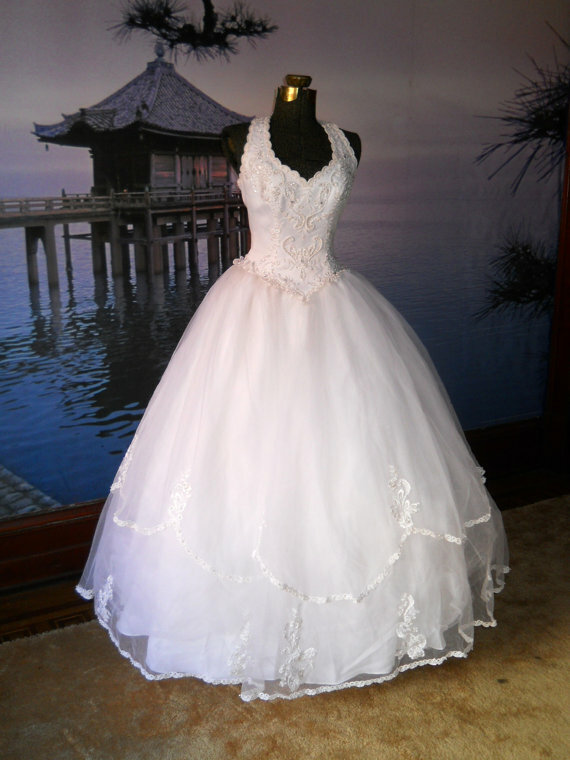 And if those dresses have already been bought when you go to peek – believe me, there are a lot of pretties in this shop. 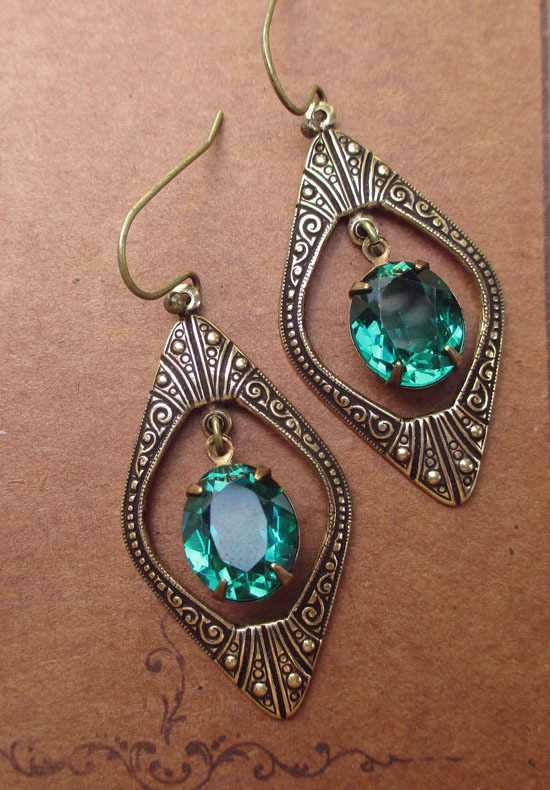 Vintage Glass Jewels in a Gorgeous color! 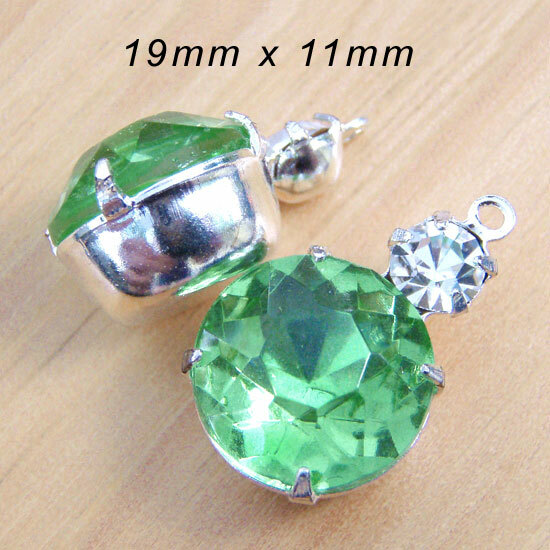 I love peridot green – so these vintage rhinestone two-jewel charms are high on my favorites list. It’s such a happy color! 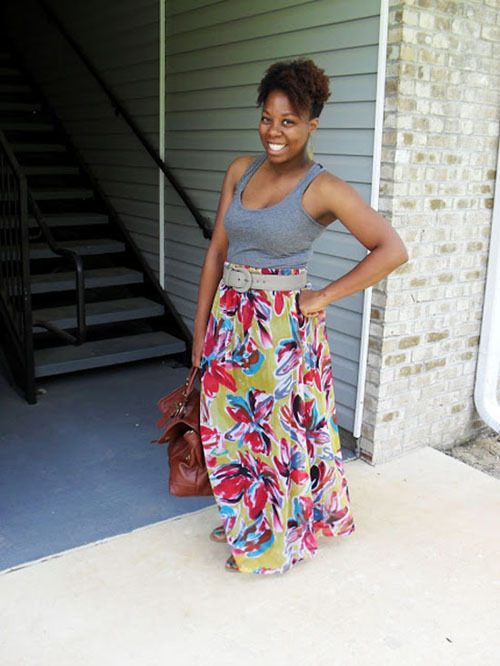 Sometimes I’m just in the mood for vivid – pale and pretty sometimes doesn’t cut it. On those days? Deep ruby. Vivid orange. I saw these recently and thought they were so graceful and lovely, I wanted to share! Tangerine. Hyacinth. Orange. Fabulous Glass Beads. 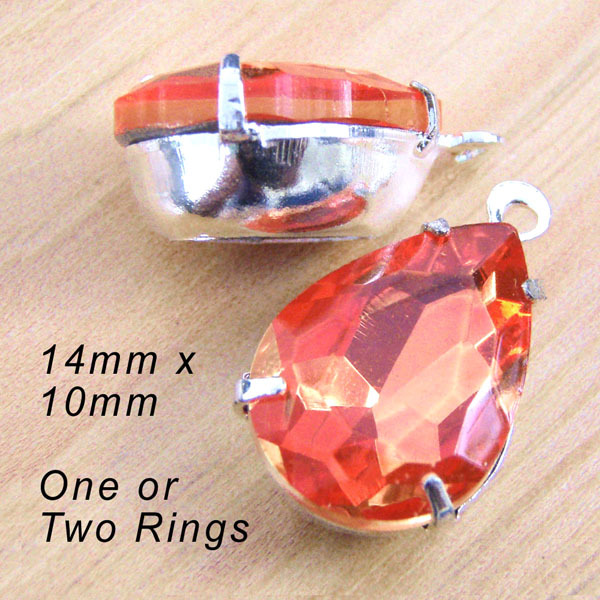 This is a simple one – I just got in a new packet of vintage style rhinestone jewels. They’re new, not vintage – I think of them as “classic” style but new out of the box. And this is probably not a “classic” color. These are ORANGE. I mean, vivid, bright, happy, and did I mention bright? Hyacinth tangerine orange. Love, love, love! You just can’t be indifferent to these jewels. Love ’em or hate ’em, they’re right THERE. 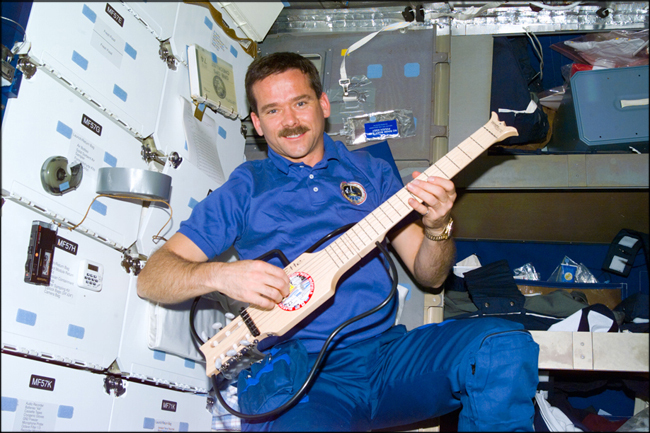 Because Chris Hadfield’s too cool for words. And he’s the first one (that I know of, that is) who is actually talking about what it’s like when you first get back to Earth, after months in space. About how heavy your teeth and tongue feel and you have to re-learn how to talk in this heavy gravity stuff. About wearing a pressure suit under your clothes for a while because your body has to re-learn how to function in, you got it, this heavy gravity stuff. About how it usually takes about 3 weeks before a returning astronaut can drive a car, because – yeah, you got the idea. Like I said: too cool. The man’s got chops!